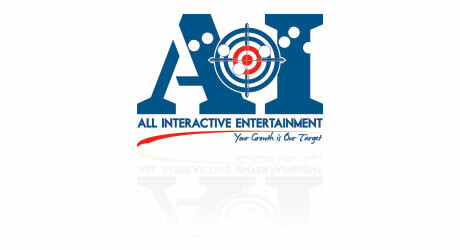 All Interactive Entertainment (AIE) is a separate division that focuses on managing the exclusive distribution rights of brands and publishers for the ANZ territory. AID’s warehouse infrastructure allows AIE to be the only distributor that directly manages their own logistics. This gives us a massive advantage when the pressure is on! We are also the ONLY distributor that offers complete penetration into the Australian and NZ markets with direct relationships with both the major and minor retailers. AIE therefore, benefits from complete control over product launches including an aligned distribution schedule and comprehensive marketing strategy across the entire channel. When a job needs to get done in a hurry, AIE has the ability and control to make it happen. The efficiencies we gain from this, has allowed us to guarantee a reliable, low cost model to our publisher partners.